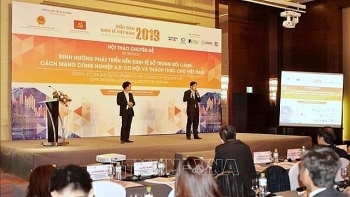 An international symposium on the orientation of developing the digital economy in the context of the fourth Industrial Revolution (IR4.0) was held in Hanoi on January 17, discussing opportunities and challenges for Vietnam in the field. 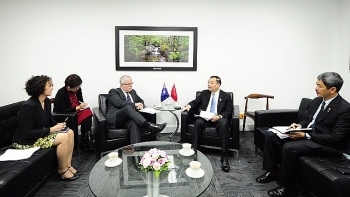 The Australia-Vietnam Innovation Partnership Programme (Aus4Innovation) was launched in Hanoi on January 10, targeting the realisation of the innovation partnership between Australia and Vietnam. 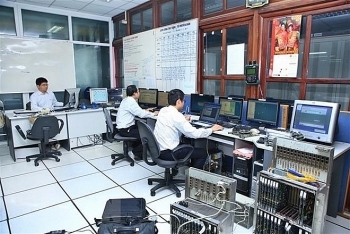 Prime Minister Nguyen Xuan Phuc has asked the Ministry of Information and Communications (MIC) to increase Vietnam’s rankings in information and communication technology (ICT) as ICT is the foundation of all areas, including the digital economy. 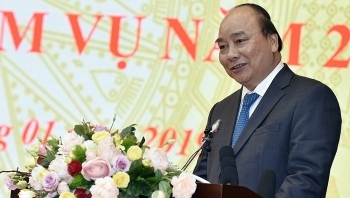 (VEN) - Vietnam offers favorable conditions for a fintech market boom. 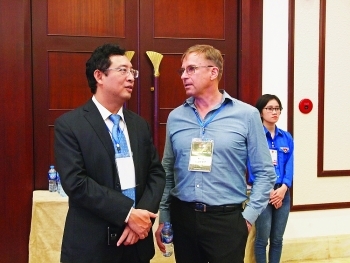 To attract investors, a legal framework is being completed for new tech companies delivering financial services (fintech) and plans are under way to train high-quality human resources for the emerging sector. 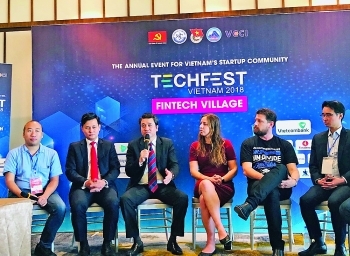 (VEN) - Techfest 2018 is an annual event showcasing innovative startups. 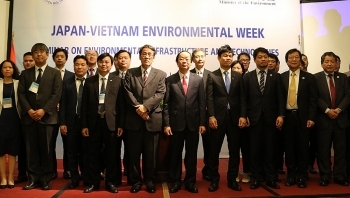 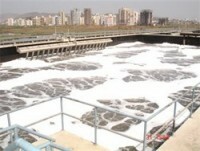 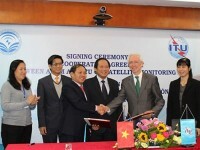 Prime Minster Nguyen Xuan Phuc has urged the Ministry of Natural Resources and Environment (MONRE) to deal with urgent issues, including dead rivers, lowering groundwater levels, the management of agricultural and forestry land, uncontrolled sand exploitation, plastic waste, and others. 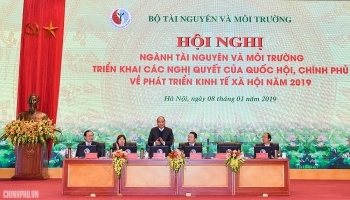 Science and technology must truly become an impetus to the country’s socio-economic development in the face of the fourth Industrial Revolution, heard at a seminar held in Hanoi on January 3. 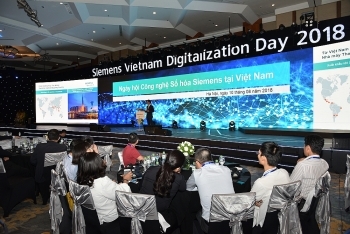 (VEN) - Siemens Vietnam President and CEO Pham Thai Lai spoke about the Vietnam is entering an extremely exciting era and digitalization is the key opportunity for Vietnam to leapfrog and become an industrialized nation in the near future with Vietnam Economic New's Hien Ly. 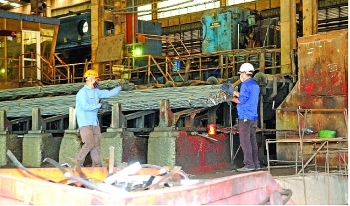 (VEN) - To deal with the trade defense mechanisms applied by steel importing countries, the Vietnamese steel industry must promote investment in technology to ensure sustainable development in the long term.